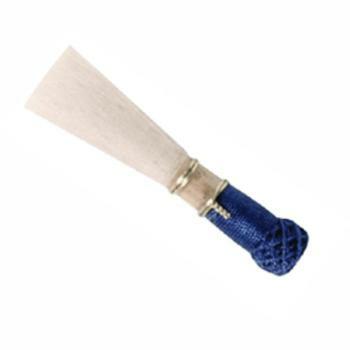 Emerald Bassoon Reeds are made from the finest French cane available. Emerald Oboe Reeds are made from the finest French cane available. 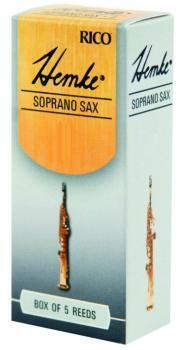 Emerald Synthetic Oboe Reeds are made from a synthetic blend of plastic they provide consistent response and sound.